And now we wait for an official confirmation! Around this time last year, the last episode of Dragon Ball Super‘s Universe Survival Saga aired, and it signaled the end of DBS’ original run. After the episode aired, Toei has not confirmed whether the beloved anime series will return, though it seems that Dragon ball Super will be back for another run! According to a couple of anime insiders on YouTube (including Geekdom 101), Dragon Ball Super Broly will return this July 2019. Shortly after the videos were released, another anime personality — Yonkou Productions tweeted to confirm that DBS is coming back this July. All these rumors point to the fact that DBS will come back this year, though of course we’ll have to wait for official confirmation from Toei Animation before all of us Dragon Ball fans can celebrate. Though if they do confirm DBS’ return, it shouldn’t come as much of a surprise for Dragon Ball fans. After all, Dragon Ball Super: Broly did earn a good amount at the box office. 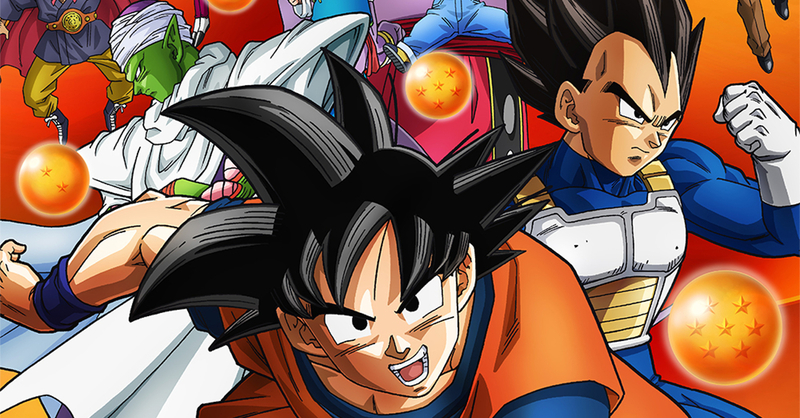 For more Dragon Ball Super news and updates, keep posted here at UnGeek.